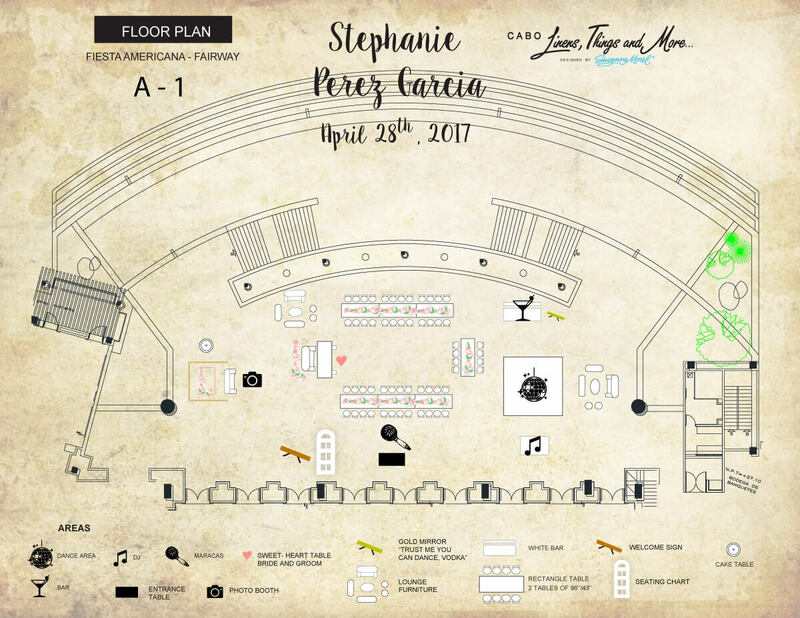 Designed and Executed Event Showcase | How do you want your event ? 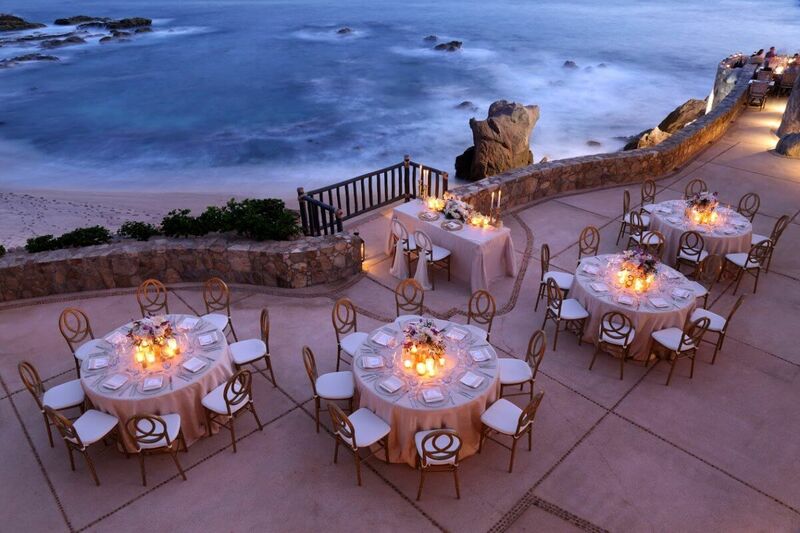 What would you like your event to look and feel like? 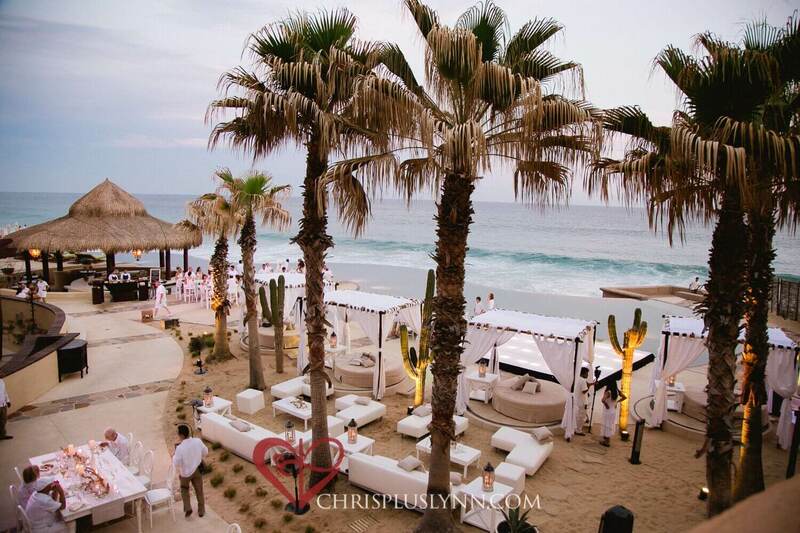 Luxurious, Extravagant, Timeliness, Modern, Unique, Beachy, Fun, Romantic, Rustic… simple, you name it, we will make it come true. 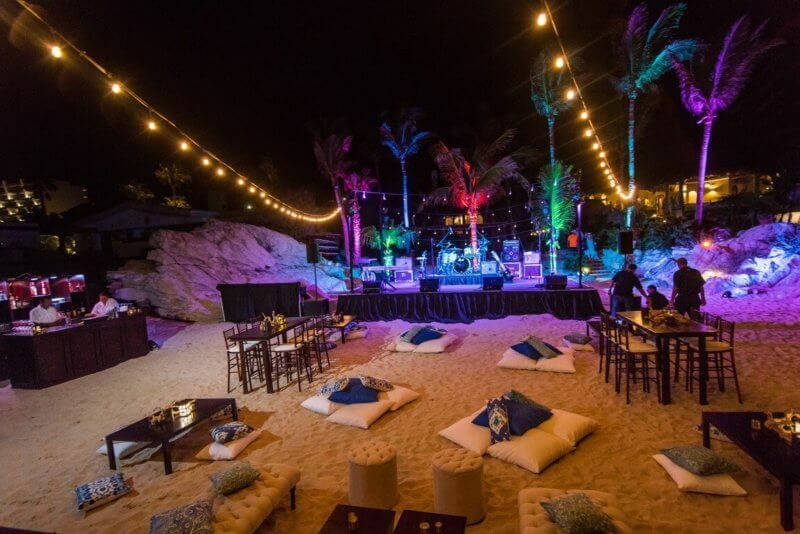 Cabo Linens, Things and More when offering full Designed and Executed Event Showcase will help you from A to Z on all aspects of your event look. 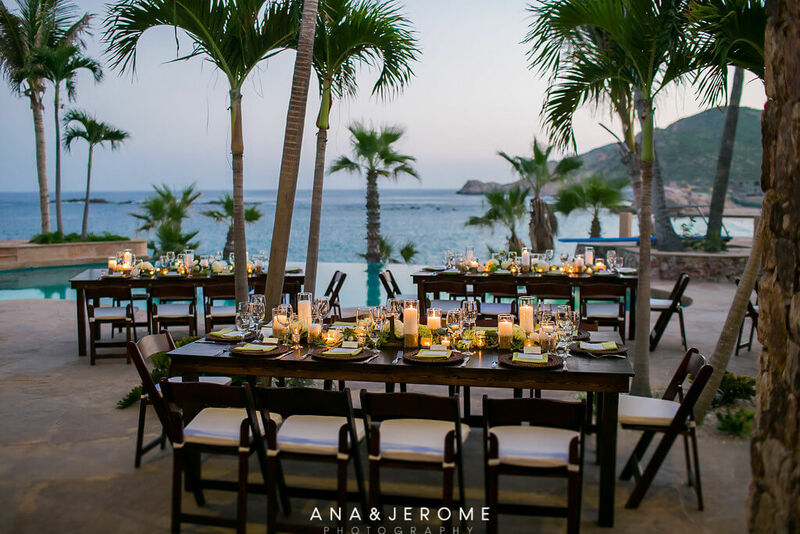 Our Cabo Linens, Things and More will always provide with the Full Event Design, all the furniture and décor items proposed, 3D Lay Out, Countless Phone Calls and Emails, Site Visits to the event venue, Meetings with vendors, Meeting with clients upon arrival at our showroom or at the event venue, On Site Execution of the Designed Showcase.